Join us nightly for networking events from casual receptions to dinner and dancing. Golf with us Wednesday afternoon October 31st, at the close of the 45th Annual Conference. 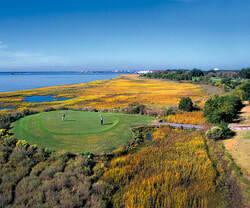 Join us at the picturesque Links at Patriots Point in Mt. Pleasant, SC. Not a golfer? 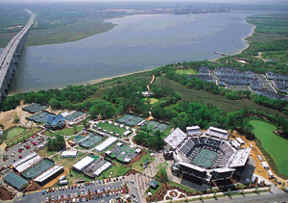 Head over to the Family Circle Tennis Center at the Volvo Car Stadium on Daniel Island. Join us at the close of the conference on Wednesday, October 31st.